Angels in MedCity is a partnership between MedCity and Newable Private Investing, connecting new and existing business angels to investment opportunities from healthcare and life sciences companies. 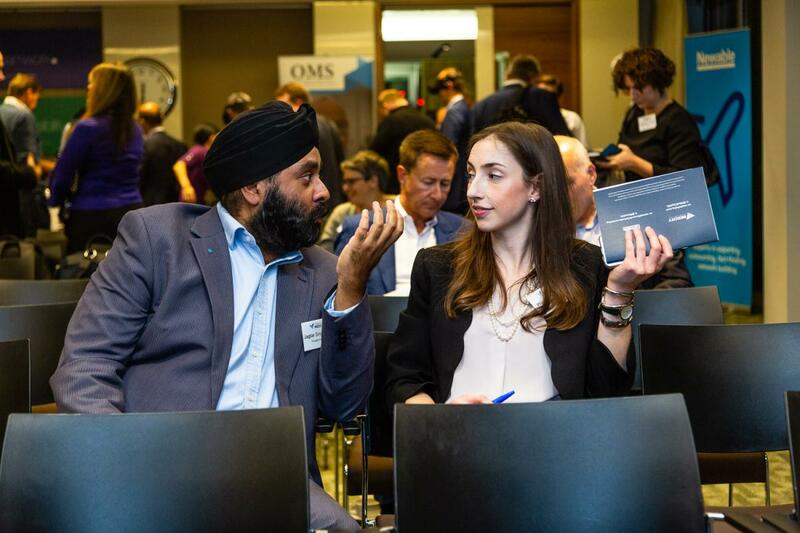 Angels in MedCity is an initiative launched by MedCity, Newable and Angels4LifeSciences, following the highly successful Angels in the City model which has nurtured around 500 new investors since its launch in 2011. With a particular focus on drug development, digital health and medical technologies, Angels in MedCity brings potential investors together with life sciences experts in a programme aimed both at people who are experienced investors as well as people who have little or no experience in the life sciences sector.